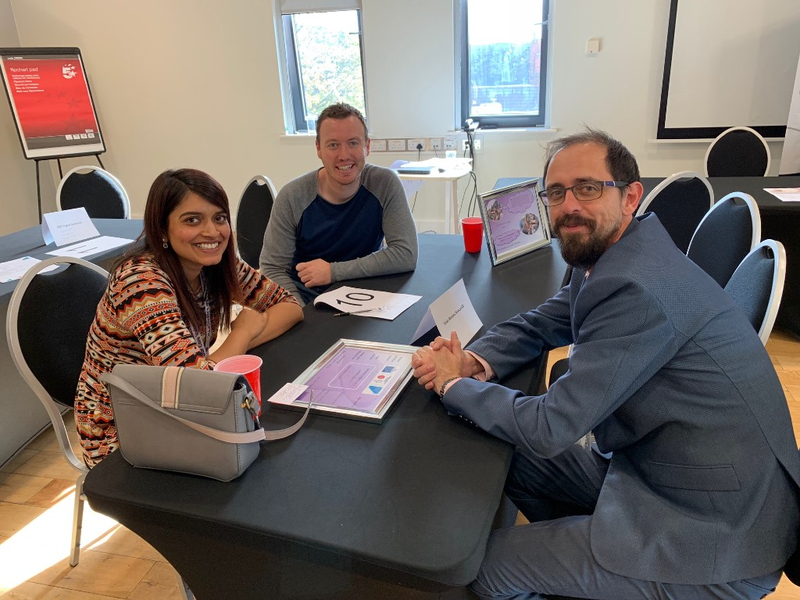 Amazing ABCurry Club, PIE 2018 Challenge & Other News. Lest We Forget…. The hugely popular ABCurry Club returns on Thursday 29th November 2018 starting at 5:30pm at the prestigious Virgin Money offices in Gosforth, Newcastle. The evening will focus on diversity and we will hear from Tim Arthur Virgin Money’s Creative Director and ABC Lifetime Achievement Award Winner Shahda Khan MBE who will both share insights on how diversity can help organisations thrive. 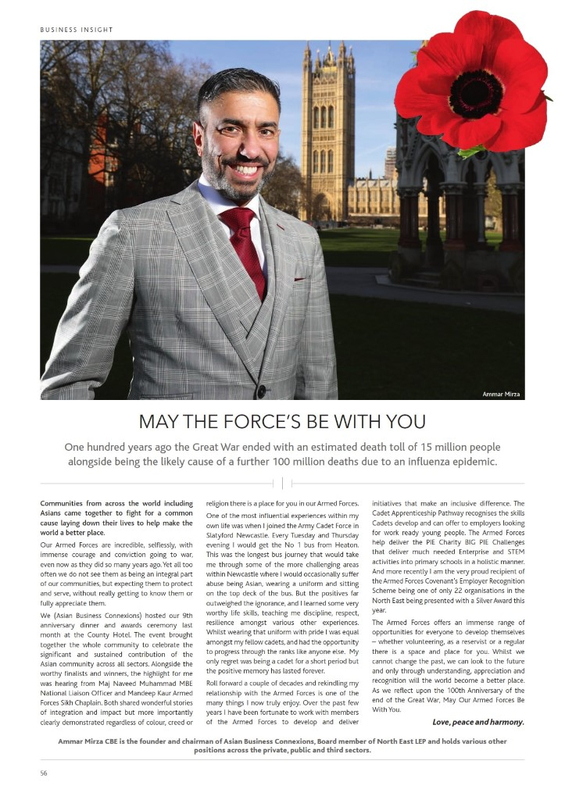 Ammar Mirza will showcase ABC 10th Anniversary Celebrations planned for 2019 and reflecting on an incredible year for ABC and partners. 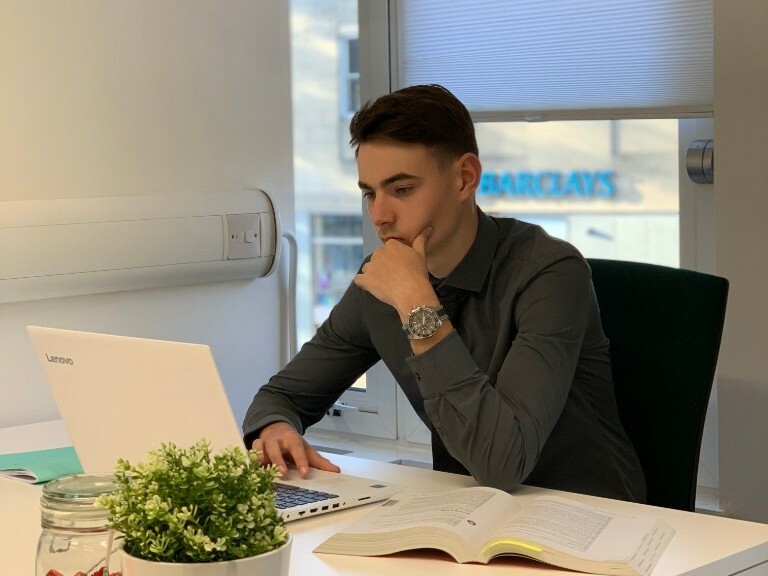 “Whilst working for Virgin Money I’ve become acutely aware of why diversity in the work place is so vital and so powerful. Richard Branson probably says it best. 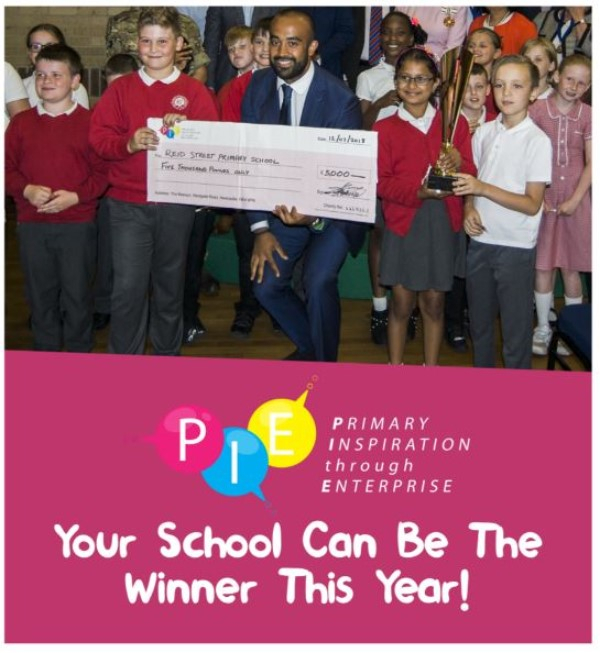 COULD YOUR LOCAL PRIMARY SCHOOL DO WITH WINNING £5,000, CONNECTING WITH BUSINESS, AND PUPILS EXPERIENCING ENTERPRISE, CODING AND ENGINEERING? The PIE Challenge 2018 is well underway with 10 schools now through to the second round. Could you become a PIEOneer and help young people realise their ambitions and raise their aspirations? 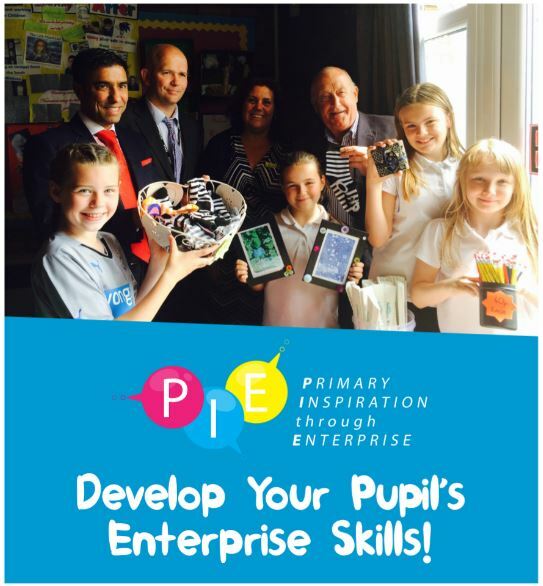 The Primary Inspiration through Enterprise Charity was established in 2013 when 4 primary schools in Walker, Newcastle upon Tyne came together to set-up and run a shop. Since then the programme has grown and has worked with over 87 schools, 4000 pupils and 100 businesses. 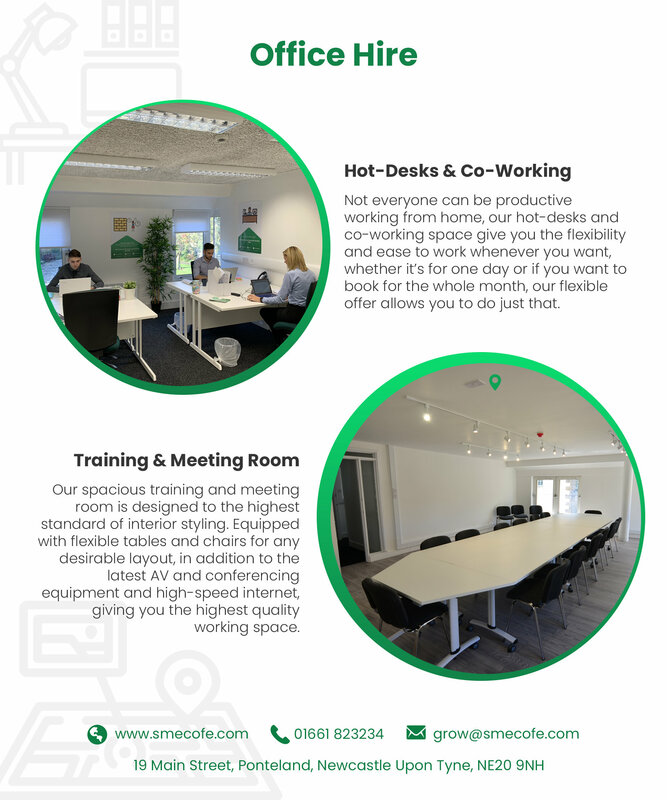 ABCurry Club Thursday 30th May 5:30pmContact events@abconnexions.org for further information or to reserve your space. Amazing ABCurry Club, PIE 2018 Challenge & Prof. Sugata Mitra receives his award. The hugely popular ABCurry Club returns on Thursday 25th October 2018 starting from 5:30pm at the prestigious Brewin Dolphin offices in Gallowgate, Newcastle. 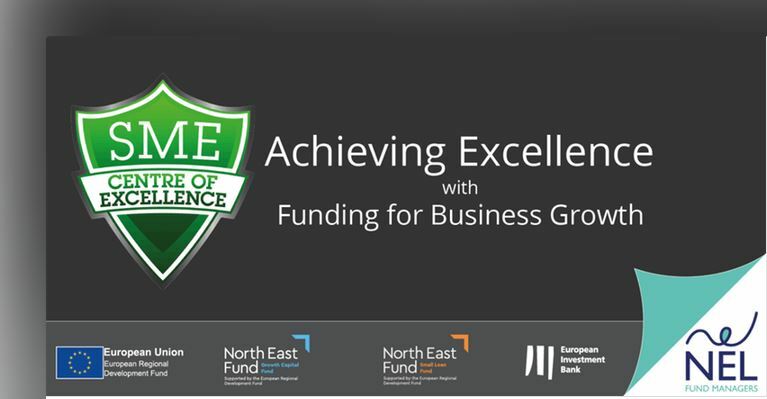 The evening will focus on creating, managing and maintaining wealth with our guest speaker Gary Fawcett, Divisional Director at Brewin Dolphin who will be discussing aspects of investment management and financial planning to individuals, companies and charities. 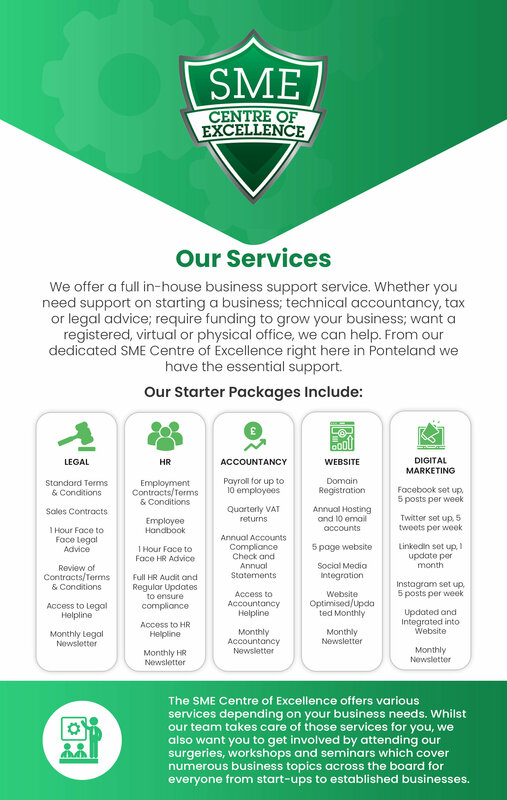 We also have Chris Orrick from the newly opened SME Centre of Excellence, based in Ponteland. 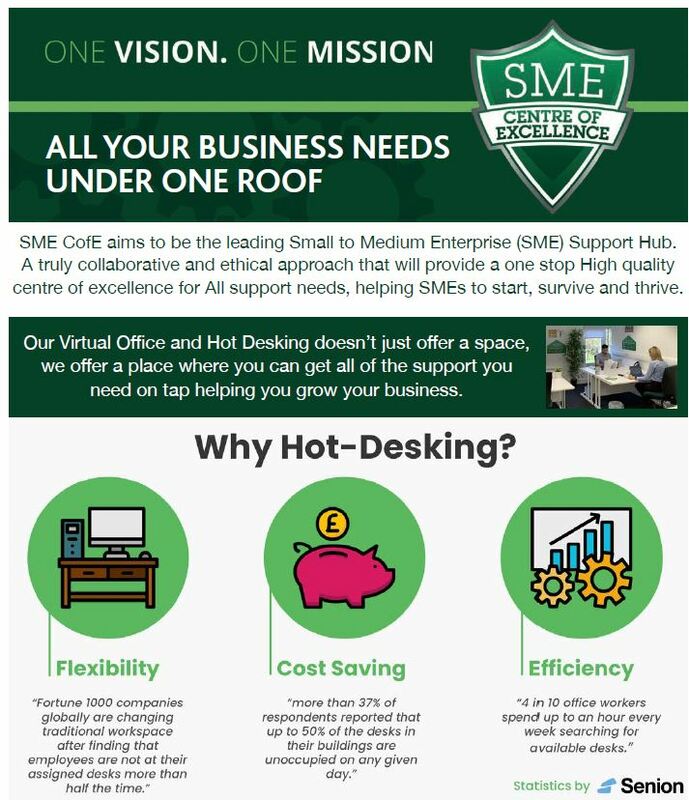 Chris will share the history of the journey so far, key updates as well as a providing information on how the SME Centre of Excellence can help make your business grow. 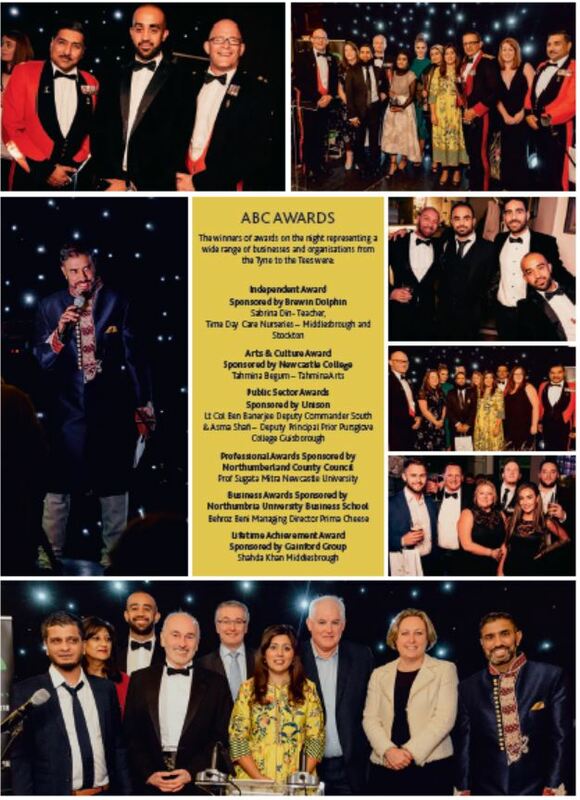 As usual members of the ABC team will be your host for the evening who will provide an update on the upcoming 10th Anniversary year celebrations and how you can get involved in the organisation and connect with the vibrant Asian community. 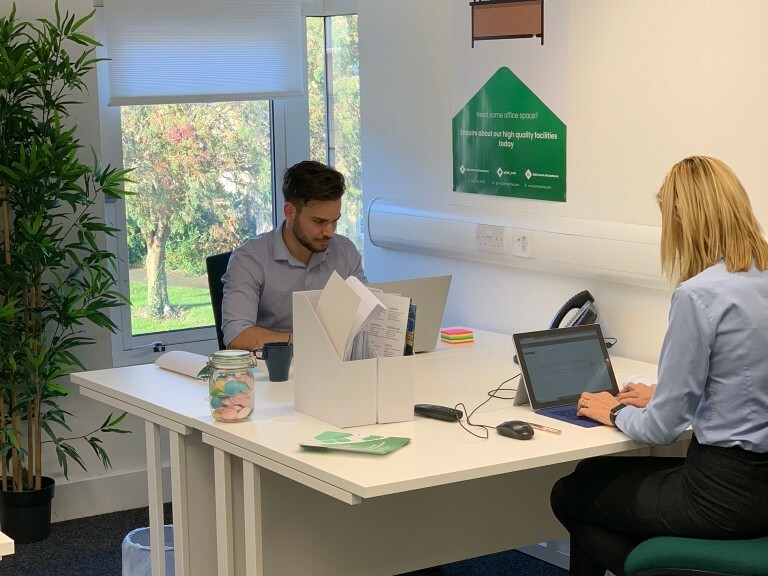 Brewin Dolphin are one of the biggest wealth management companies in the North East, managing over £2bn from their Newcastle office. 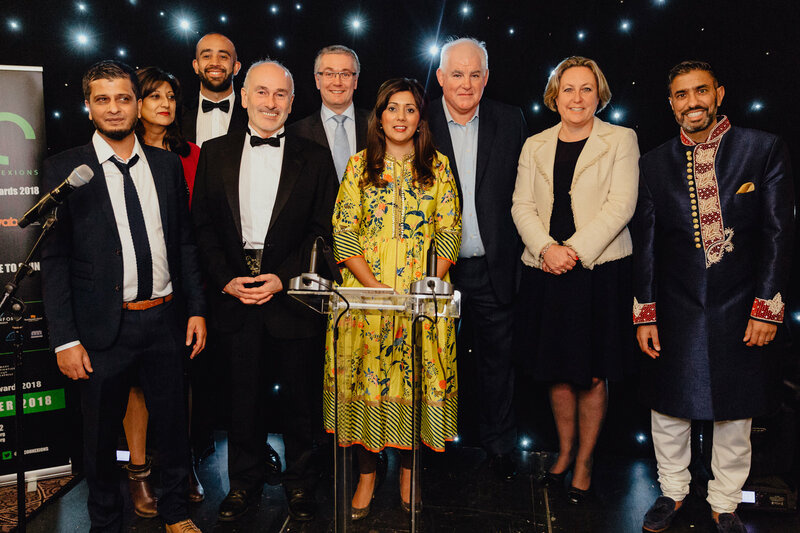 Following on from the successful 9th Asian Business Connexions (ABC) Annual Dinner and Awards Ceremony, which celebrated the diversity and inclusivity of the region's Asian community's economic and business contributions. 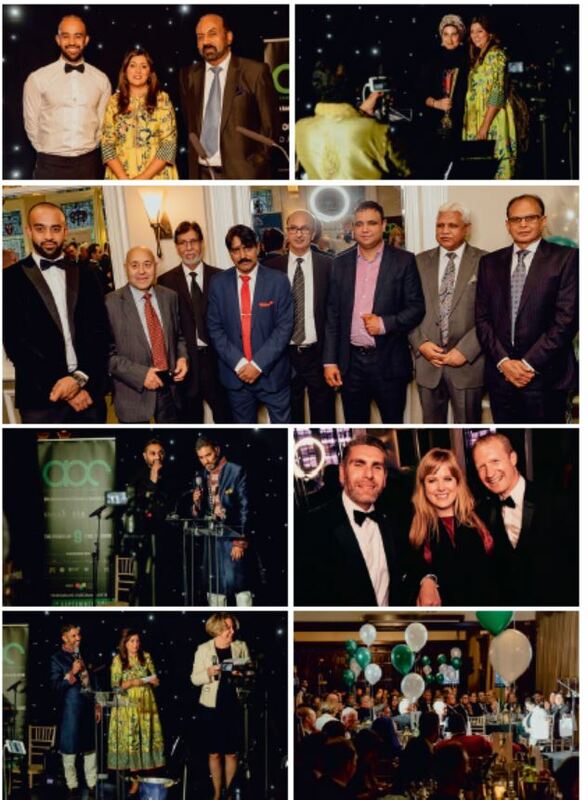 The event was hosted in Gainford Group's County Hotel in Newcastle and featured prominent figures such as Nusrat Ghani MP, Ammar Mirza CBE, S.M. Chakraborty, Mandeep Kaur and Major Naveed Muhammad MBE. 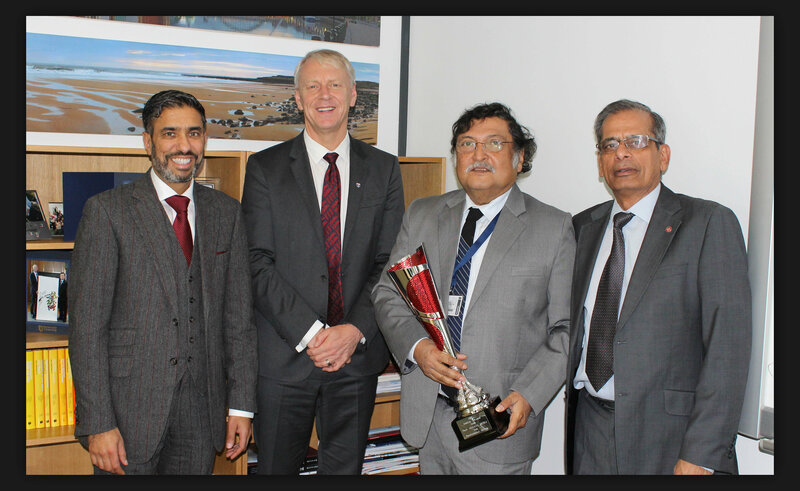 Professional award winner Professor Sugata Mitra receives his award which was sponsored by Northumberland County Council. Sugata Mitra is Professor and Principal Research Investigator at Newcastle University in England. He was born in Calcutta, India in 1952. He has worked on organic semiconductors, energy storage systems, bots, remote presence, complex dynamical systems and particularly on children’s learning. Since 1999, his experiments on unsupervised learning amongst groups of children, popularly referred to as the ‘Hole in the Wall’, ‘Self Organised Learning Environments’ (SOLEs) and ‘The School in the Cloud’ experiments, have received worldwide attention. He sees the Internet as an enabler for learning to become an emergent phenomenon in the 21st century networked environment. He is a recipient of many awards, among them, the million-dollar TED Prize in 2013. 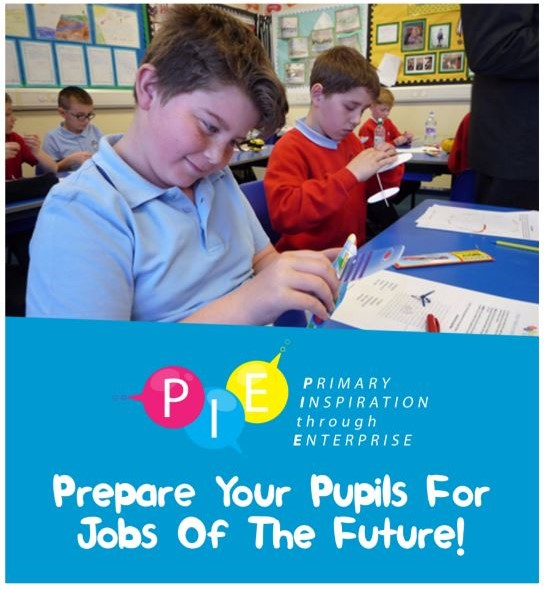 The PIE Challenge 2018 registration deadline is approaching, register your school by the 12th of October to take part in the enterprise challenge to help children realise their ambitions and raise their aspirations, the challenge will be commencing on the 19th of October 2018. Our next ABCurry Club will return on Thursday 29th November 2018 starting from 5:30pm at the prestigious Virgin Money offices in Regents Centre, Newcastle. The focus will be on diversity and how diverse organisations are far more successful than those that aren't. Our guest speaker will include senior members of Virgin Money banking team who will also explain their growth plans to help SMEs. 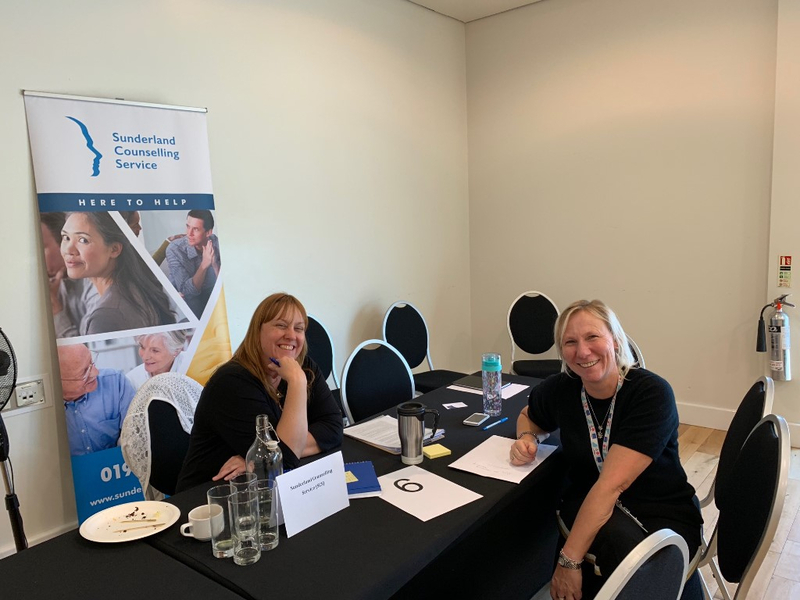 Contact events@abconnexions.org for further information or to reserve your space. 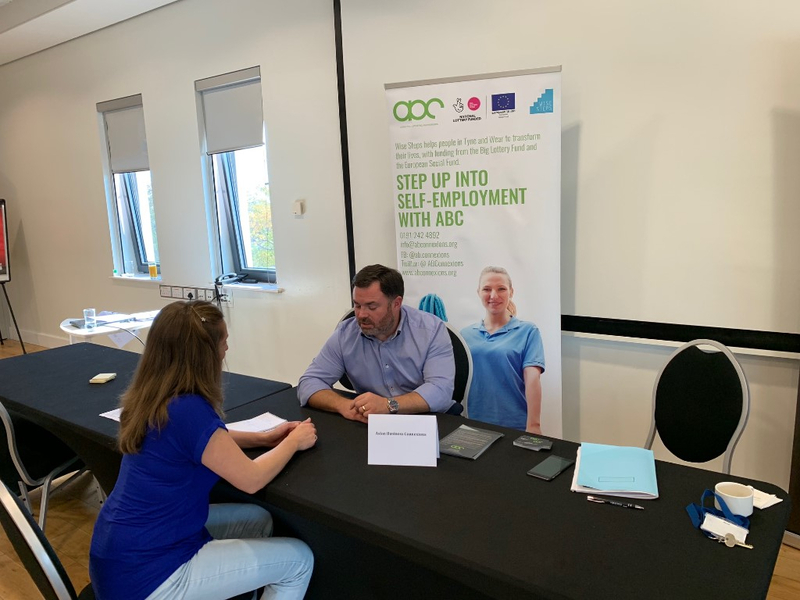 ABC continues to support long-term unemployed individuals to explore Self-Employment through the WiseSteps 'Step up into Enterprise' Programme helping launch 50 new start-ups this year. 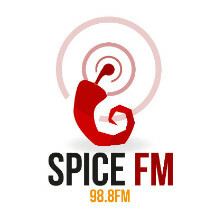 TUNE INTO SPICEFM 98.8FM WWW.SPICEFM.CO.UK EVERY FRIDAY BETWEEN 9-11AM TO LISTEN TO ABC''S VERY OWN AMMAR AND JALF LIVE ON SHOW BUSINESS. WITH NEWS, VIEWS, AND ONE OR TWO CLUES ON THE BUSINESS WORLD.